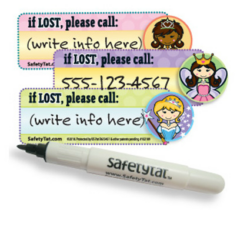 Child Safety Tattoos are a practical and fun way to keep your girls safe. 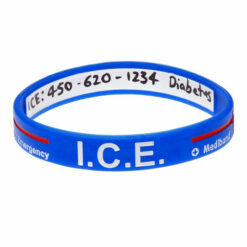 They are perfect for day trips, parties, summer camps, theme parks, holidays and more. 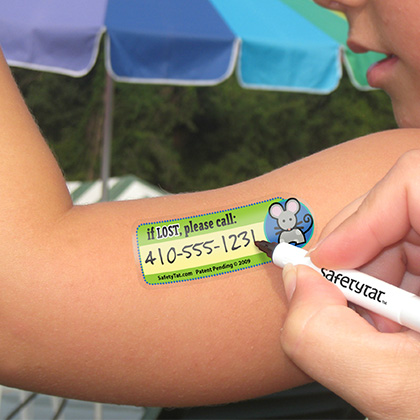 Kids love the colourful and fun designs, parents love the ease of use and protection these tattoos provide. 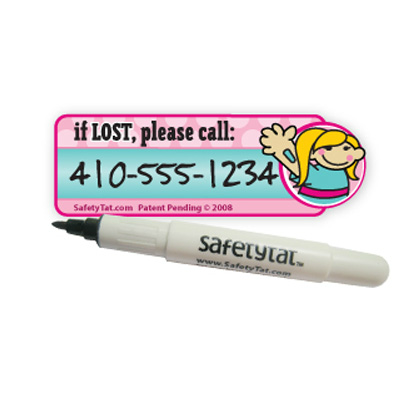 Child Safety girls stick on tattoos are a practical and fun way to keep your girls safe. 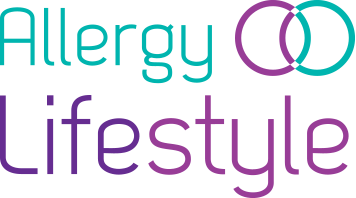 They are perfect for day trips, parties, summer camps, theme parks, holidays and more. 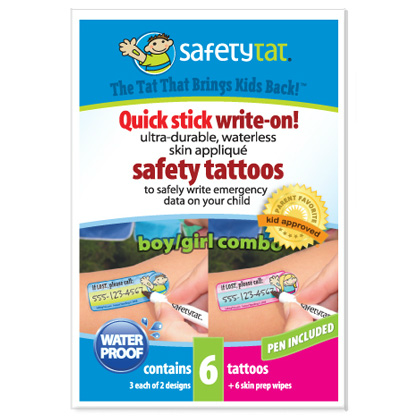 Kids love the colourful and fun designs, parents love the ease of use and protection these tattoos provide. Each tattoo is a micro-thin elsatomer that is applied like a sticker to the skin. Made from medical grade, stretchable material, they are flexible and breathable, simply wipe skin, peel backing off tattoo and apply. 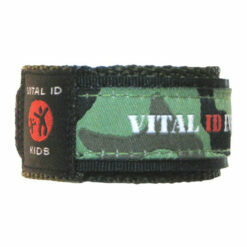 It is instantly waterproof and can stay in place for up to two weeks, making it perfect for summer camps and holidays. The message on the tattoo reads : ‘if LOST, please call:’ and underneath the message there is room for you to write your child’s emergency contact number. Kids love wearing stick on tattoos so why not keep them safe as the same time.